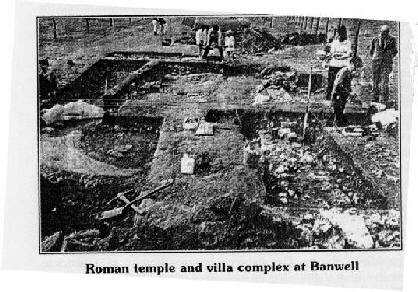 The Banwell Society of Archaeology which was founded in 1958, studies the history and pre-history of the local area around Weston-super-Mare. We meet on the 2nd Friday of each month at Banwell Village Hall, 7.00pm for 7.30pm. We are always happy to welcome new members.